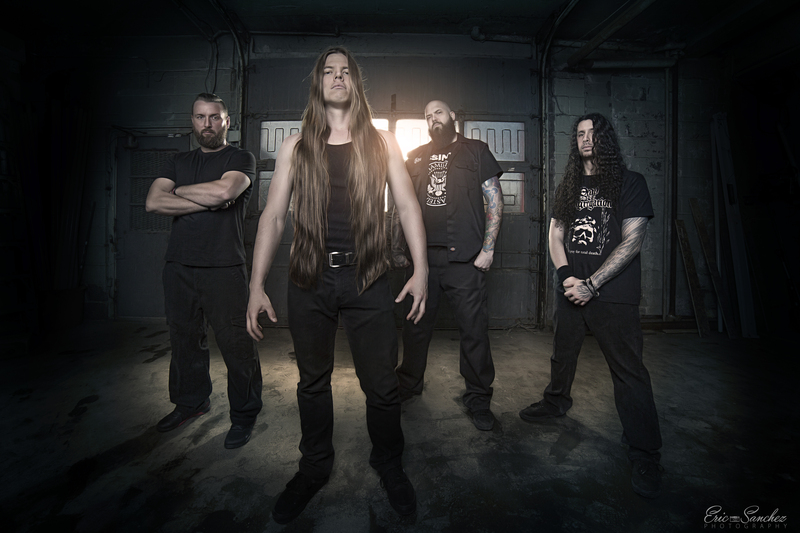 Cryptopsy is an influential extreme metal band from Montreal, Quebec, Canada. For over 20 years, they have sculpted and pushed the boundaries of their metal genre by releasing seven studio albums (Blasphemy Made Flesh, None So Vile, Whisper Supremacy, And Then You’ll Beg, Once Was Not, The Unspoken King and CRYPTOPSY), a live album (None So Live), a best of (The Best of Us Bleed) and an EP (Ungentle Exhumation). They have since toured worldwide taking Europe by storm year after year including stops at the major summer festivals!